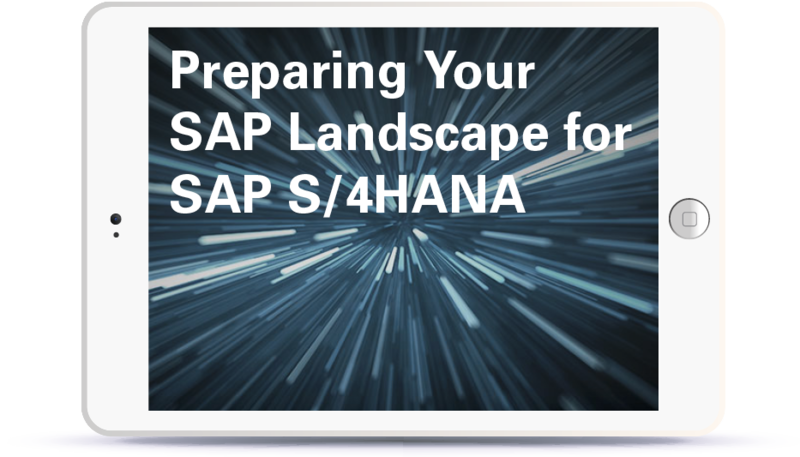 Is Your SAP Landscape HANA-Ready? 41% of firms agree that estimating the cost of transition is the main challenge for moving to SAP S/4HANA (S/4HANA Market Study, PAC). With CrystalBridge, our proprietary software that puts you in command of your SAP modernization, organizations preparing to move to SAP S/4HANA can visualize their existing SAP landscapes, blueprint the upgrade and migration process, and simulate the impact after the move — before executing it. The result? A more accurate SAP S/4HANA roadmap, and precise prediction of the cost, time, and effort needed to modernize your landscape. SNP also offers its unique BLUEFIELD™ approach to SAP S/4HANA integration that enables enterprises to upgrade and migrate to S/4 in a single go-live project. S/4HANA: Green, Blue or Brown? Greenfield. Brownfield. Both have serious drawbacks. But now there's a third option: BLUEFIELD™. SNP’s BLUEFIELD™ approach lets you merge, split, upgrade, and harmonize systems in a single go-live project, with automated data and business process testing. Download now to compare greenfield, brownfield, and BLUEFIELD™ SAP S/4HANA implementation approaches. SAP S/4HANA is the new enterprise-standard ERP. Yet enterprises are approaching S/4 implementations cautiously because of high complexity and risk. Those considering S/4 typically choose between greenfield — creating a new system with new processes and configurations, and brownfield — creating a new system, then migrating old processes and configurations into it. But now there’s a newer, better way: SNP’s BLUEFIELD™ approach. 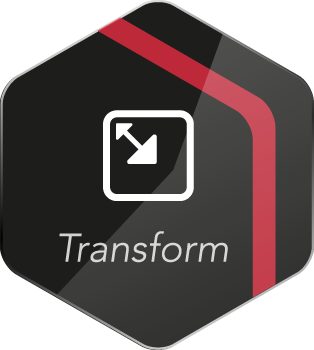 With a BLUEFIELD™ approach to S/4, you can migrate and upgrade features and data in a single, non-destructive go-live project. In this webinar, you’ll learn how BLUEFIELD™, powered by the SNP transformation platform, can make your migration journey easier and faster, with less risk of errors and redundant work. If S/4 is in your future, choose blue and register now. BLUEFIELD™ is a registered trademark of the European Union, with pending trademark extensions to the USA, Japan, Singapore, India, and Mexico.